Robert Wilhelm & Sheril Jeffcoat. May 21, 2010 800 × 531 Robert Wilhelm & Sheril Jeffcoat. 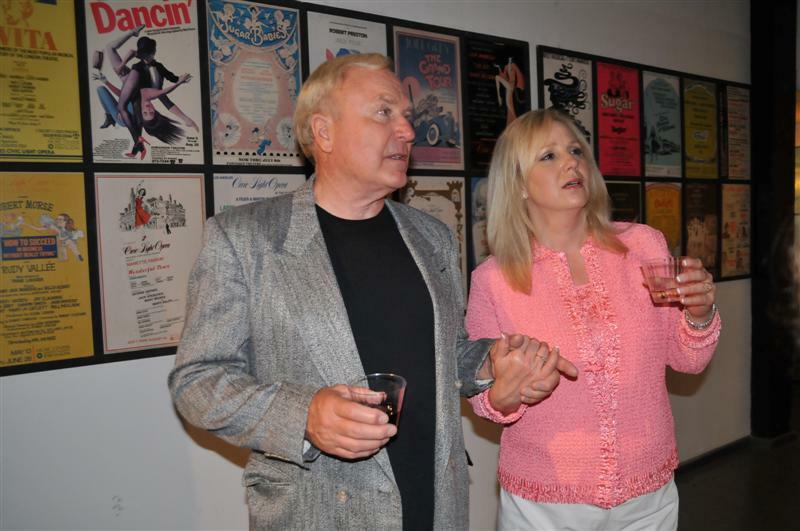 Gallery patrons Robert Wilhelm & Sheril Jeffcoat.